From our origins as technical experts in reproductive, maternal and child health, Jhpiego has grown to embrace new challenges, including HIV/AIDS, malaria, cervical cancer prevention and urban health—reflecting the increasing interconnectedness of global health. We take the latest knowledge in science and technology, apply it to develop practical, low-cost health care solutions and make them available from home to hospital, village to city. 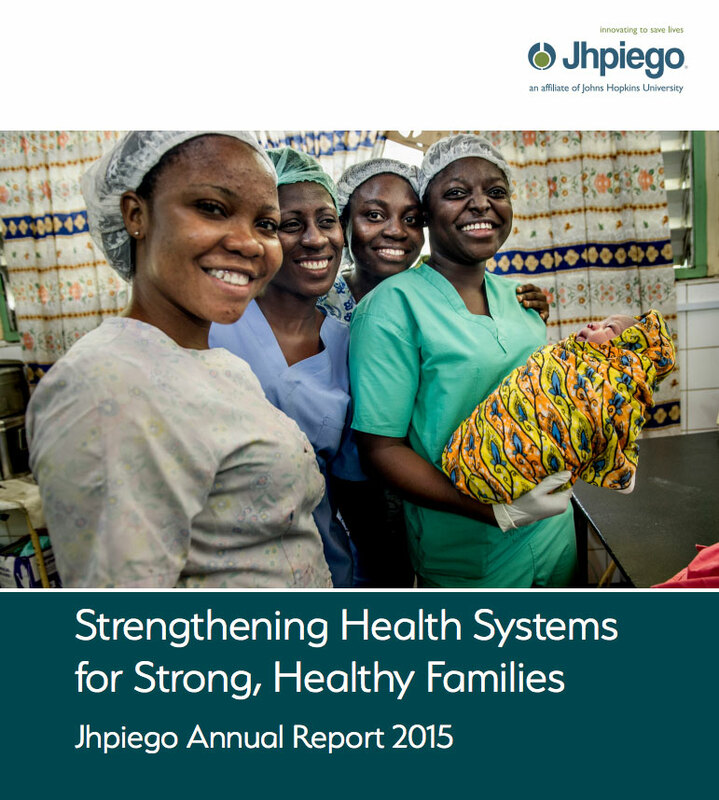 Jhpiego assists countries in confronting and addressing health needs for women and their families. We do this by educating and preparing front-line health workers (doctors, nurses, midwives and community health workers) with evidence-based skills and techniques to deliver quality health care. Jhpiego believes that because many people cannot reach needed services easily and expeditiously, services must be made available to people where they live and in their community. We build local capacity to strengthen health systems through advocacy, policy development and performance improvement approaches. 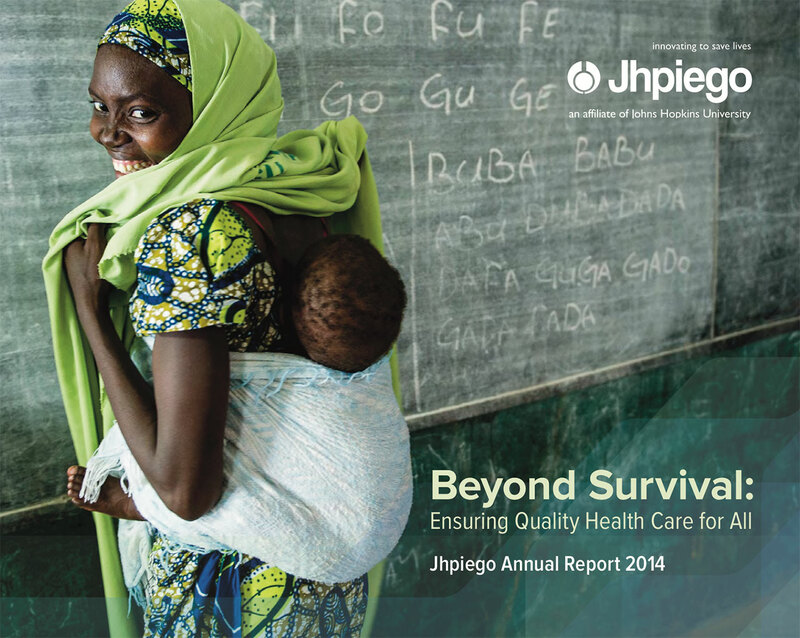 Jhpiego’s ultimate goal is sustainability—leaving behind a well-prepared network of health care professionals and a strong foundation that they can build upon when we move on.